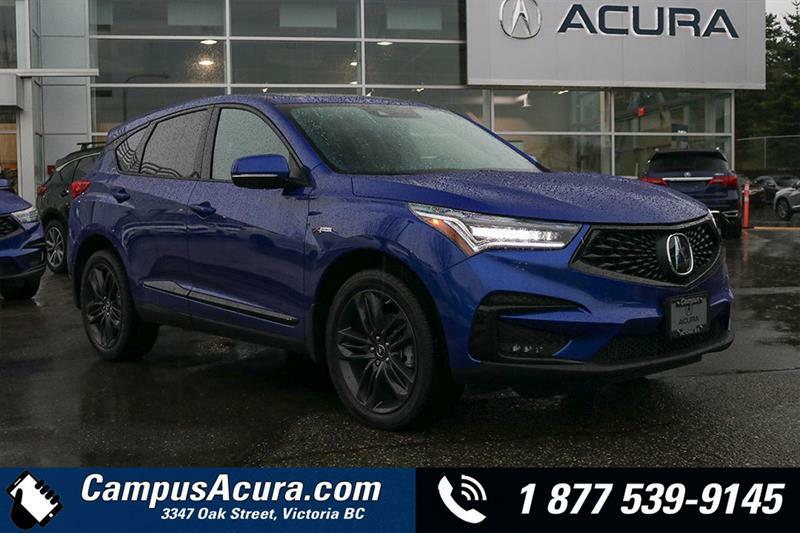 Campus Auto Group has an impressive selection of quality demonstrator vehicles, offered at a fraction of their original price. 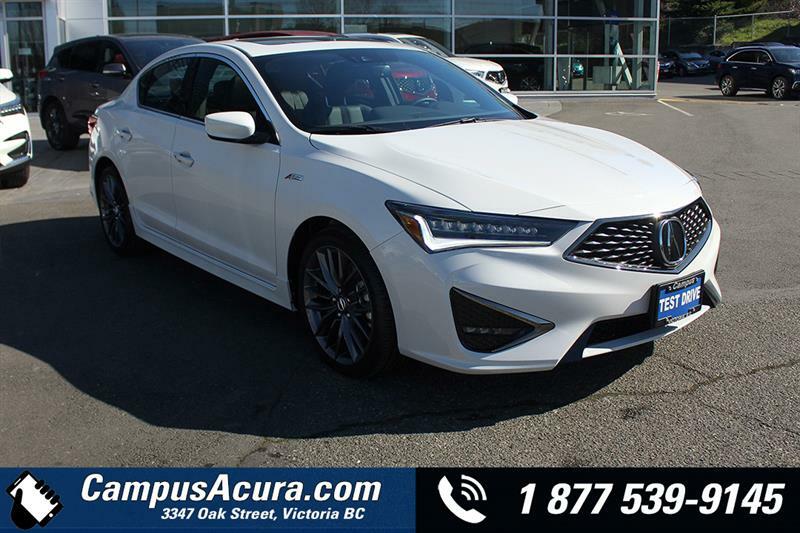 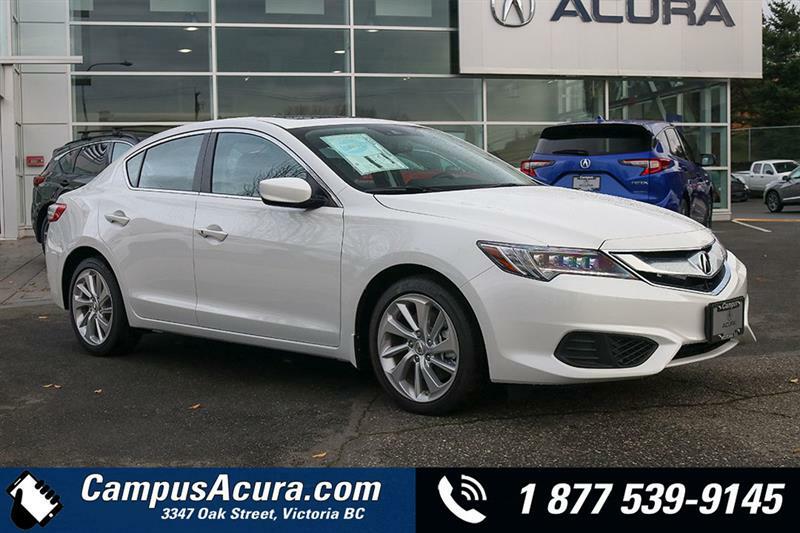 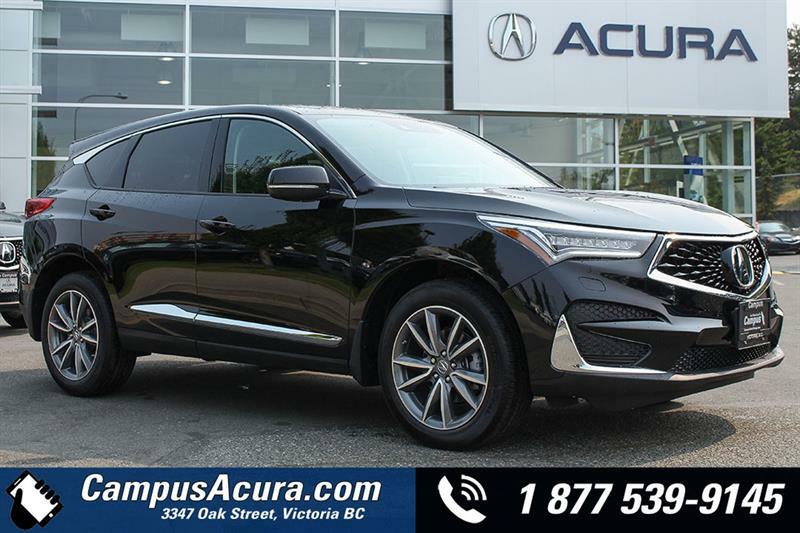 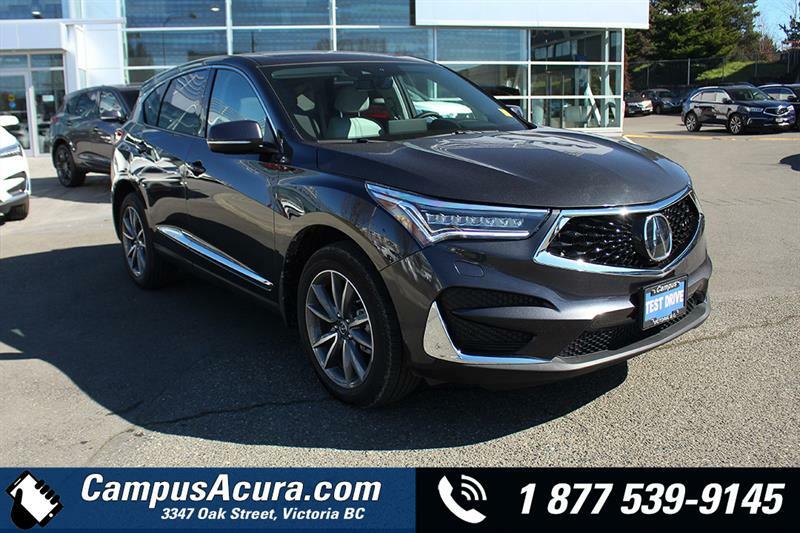 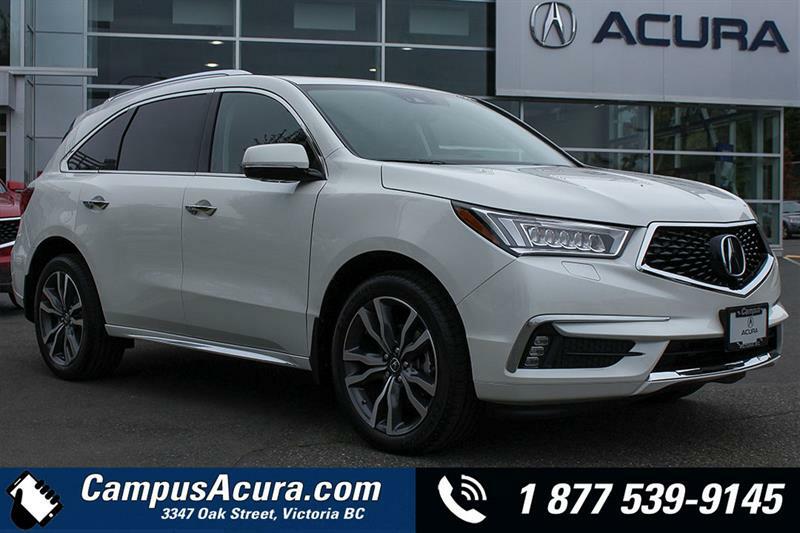 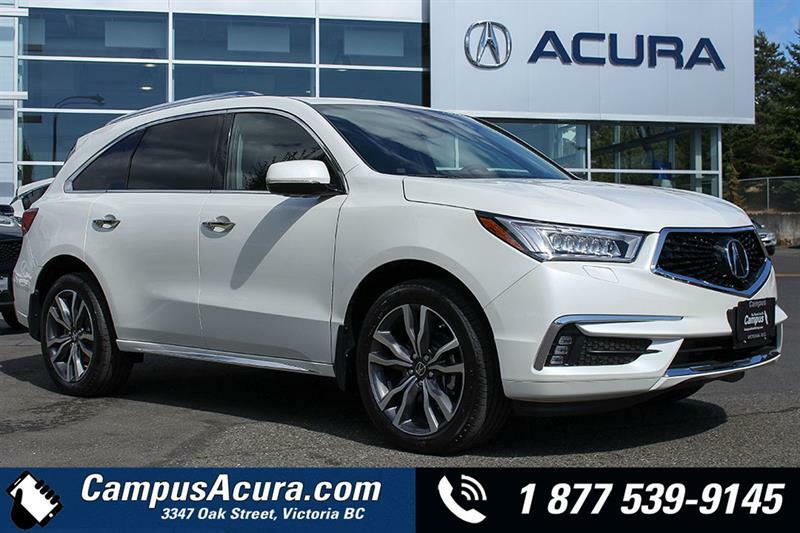 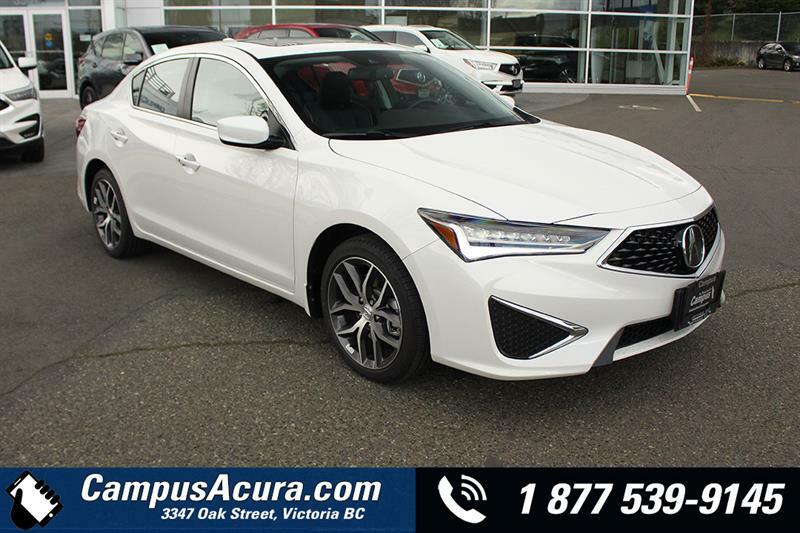 Campus Auto Group's demo vehicles for sale in Victoria offer you an exclusive chance to benefit from an incredible bargain on purchase of a virtually new car, SUV or truck from one of our four dealerships. 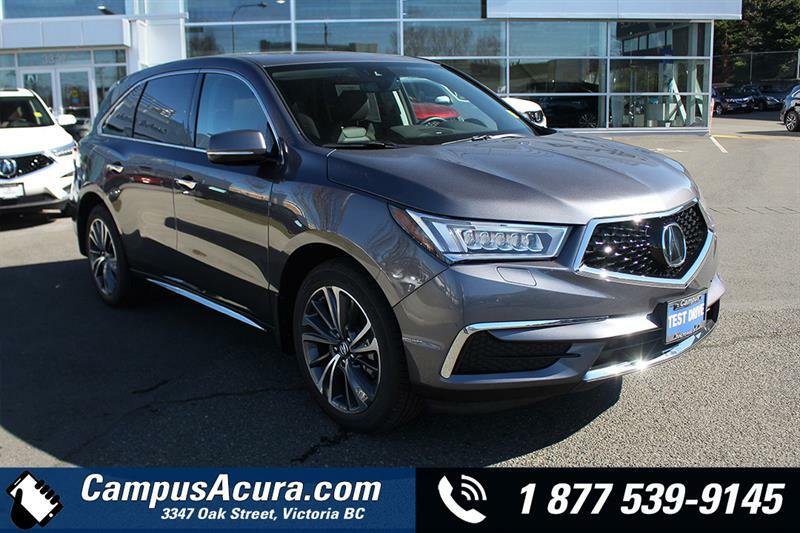 Whether you're interested in acquiring a Honda, Acura, Nissan or Infiniti vehicle, consult this listing first - it could mean huge savings for you! 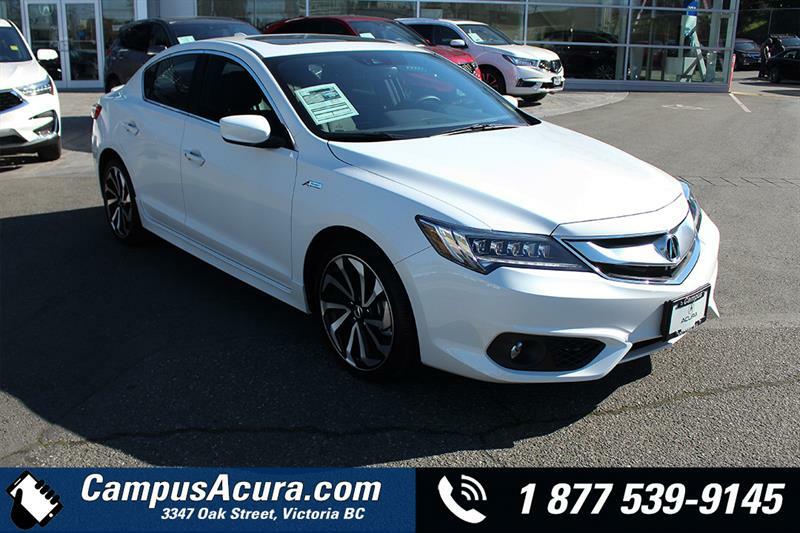 Contact us online or by telephone at for more details.